Dill is one of the ancient herbs of the Bible, and is mentioned in 5,000-year-old Egyptian manuscripts regarding its medicinal use. A few teaspoons in a cup of boiling water was used as a tea to soothe infants with colic, to calm nerves, soothe upset stomachs, and promote sleep. Chewing the seeds has been used as a breath freshener, to ease menstrual pain, and increase milk flow in nursing mothers. Although the one-ounce serving indicated in the nutritional profile is way more than what you’d eat even in an entire day, it’s an indication of the nutritional aspects dill offers if you used a teaspoon or two in your scrambled eggs. 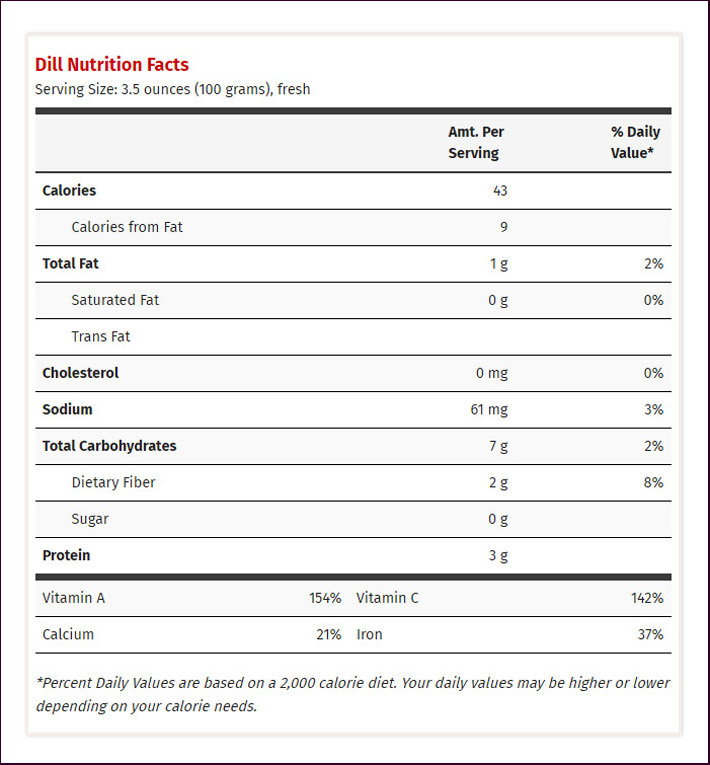 One ounce offers 43 percent of the vitamin A you need in a day, and 40 percent of the recommended amount of vitamin C. You also get 18 percent of the manganese, 11 percent of the folate, and 10 percent of the iron. What that does for the body is a lot. The calcium in dill alone is very impressive: one tablespoon of dill seed contains more calcium than one-third cup of milk. 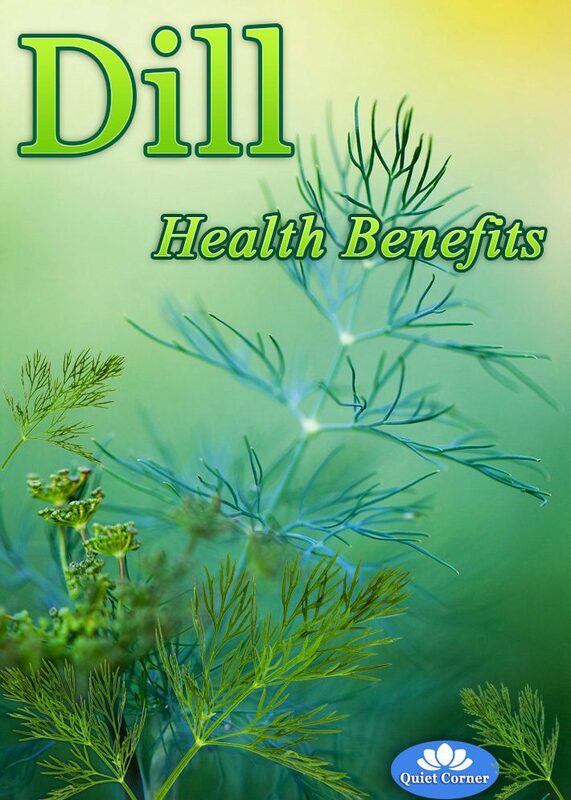 Dill contains excellent amounts of other phytonutrients such as fiber, niacin, phosphorus, copper, riboflavin, vitamin B6, magnesium, and potassium, but more concentrated compounds offer health benefits as well. Two of them are flavonoids, including kaempferol and vicenin, and the monoterpenes carvone, limonene, and anethofuran. One of the attributes of dill is the way its oils discourage bacteria, but it also protects against cancer. 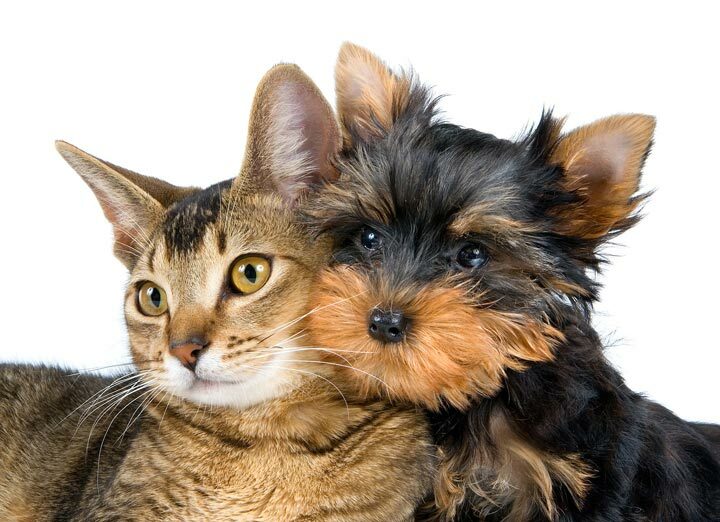 The enzyme glutathione-S-transferase helps attach the molecule glutathione to oxidized molecules to prevent damage, making them antioxidants. 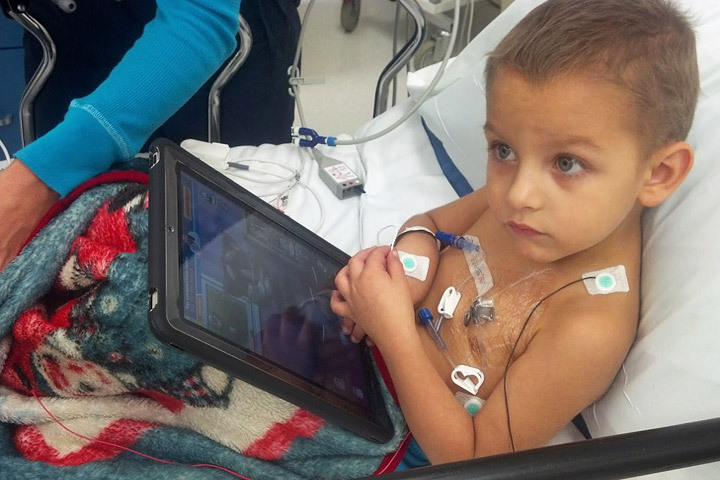 Volatile oil of dill seeds has been deemed “chemoprotective,” and help neutralize the carcinogens most of us encounter on a daily basis, such as cigarette smoke, air pollution, and automobile exhaust. For the cancer-preventive abilities in these compounds, read on. Three monoterpenes – anethofuran, carvone, and limonene – were determined to have chemopreventive effects in a study on the oils from dill weed and caraway. These compounds were found to induce the detoxifying enzyme glutathione S-transferase and appeared to be critical for high enzyme-inducing activity. 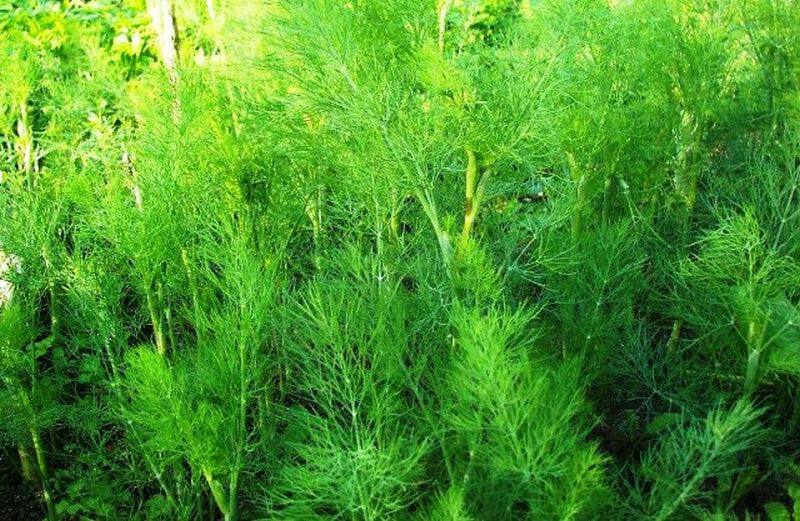 The essential oil extracted from dill seeds was examined in one study for their potential as an eco-friendly antifungal agent source. 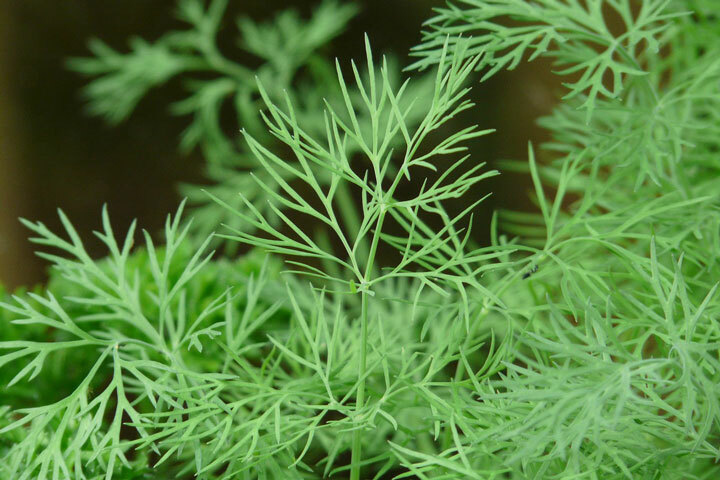 To explain its antifungal mechanism, the effect of dill essential oil on the plasma membrane and mitochondria (which convert energy into forms the cells can use) of Aspergillus flavus (a pathogen producing the carcinogen aflatoxin) was investigated, and a lesion found in the plasma membrane. Scientists concluded that the antifungal activity of dill oil resulted from its ability to disrupt the permeability barrier of the plasma membrane and from the mitochondrial dysfunction-induced ROS accumulation in A. flavus. Dill has a long-held reputation as a soothing herb, especially for digestive complaints. It was even recommended by Dr. W.T. Fernie in 1897 as a remedy for quieting fussy children. Traditional remedies often point to dill for soothing a wide variety of gastrointestinal issues, including gas, diarrhea, heartburn and even ulcers. 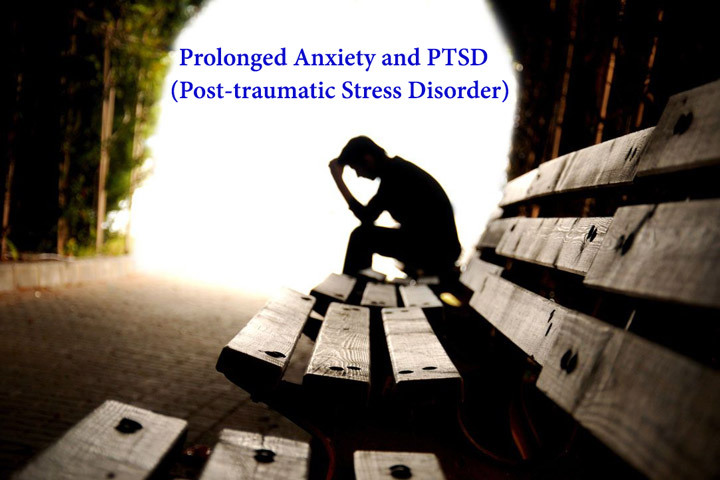 It was also sometimes recommended to relieve insomnia. Dill is considered to be an emmenagogue, or an herb that can help remedy a sluggish menstrual cycle. Dr. James Duke, author of the book “The Green Pharmacy” recommends making a tea from two teaspoons of crushed dill seeds as a remedy to encourage menstruation (pregnant women should avoid it). Dill is also said to increase milk production in breastfeeding women, and the resulting dill-infused milk may further help to soothe a baby’s stomach. Because dill plants produce thousands of seeds, the plant has long been linked with enhanced fertility as well. One study found that dill seed increased sperm concentration and motility and decreased abnormal sperm in rats. 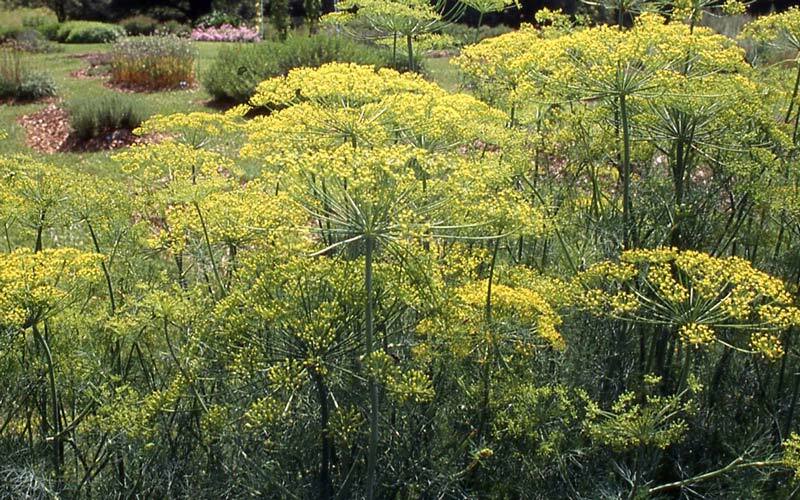 Caution is warranted, however, as dill may act as an anti-fertility agent in women. What Else is Dill Good For? Nutritionally speaking, dill contains vitamin C and manganese, but it is its phytochemicals that provide much of its beneficial punch. Dill contains monoterpenes, including carvone, limonene, and anethofuran, along with flavonoids, including kaempferol and vicenin, which offer multiple potential health benefits. Carvone and limonene in dill weed oil have potential anti-cancer effects and “induced the detoxifying enzyme glutathione S-transferase” in mice. In other words, the dill provided protection against free radicals. Dill is also considered a chemoprotective food that may help neutralize certain carcinogens, including benzopyrenes, which are found in cigarette smoke and smoke from charcoal grills. Hamsters treated with a dill tablet or dill extract had significantly decreased lipid profiles, blood glucose and liver enzymes compared to control hamsters. When rabbits were fed dill powder along with a fatty meal, they had significantly lower levels of total cholesterol, LDL cholesterol, glucose and fibrinogen (which is sometimes used to help measure risk of heart disease) following the meal. 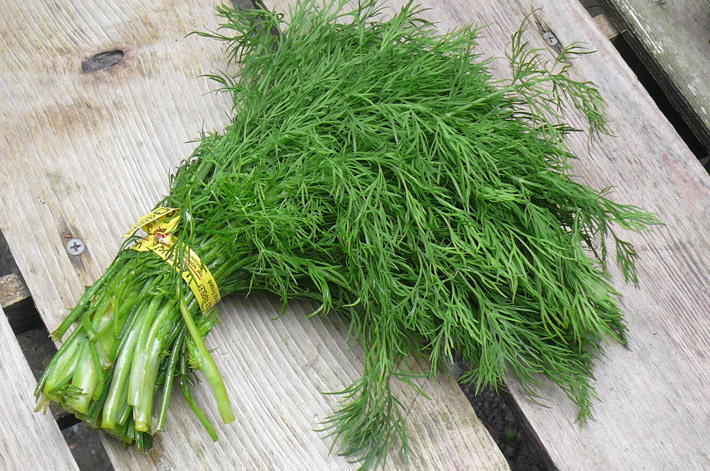 “Dill is a short-lived perennial herb and is the sole specie of the genus Anethum. Its seeds contain 3% oil, carotene, flandrenin, limonene and tannin. Dill contains nutrients that support bone health, including iron, magnesium, manganese and calcium.